Final Project Systems Map and Repair / Resiliency story. + Read the following article “Designer Tom Dixon Unveils His ‘Secret’ Project With Ikea (Links to an external site. )Links to an external site.” and write a reflection on how it connects with the themes of our class. How does it relate to your work this semester? 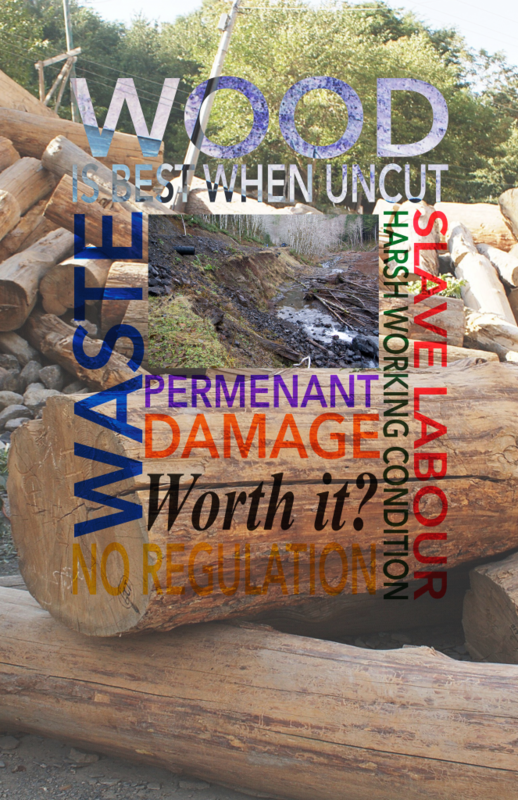 Do you aspire towards similar practices in your final project? Does it change how you think about mass produced designs? From architecture to computer, now industries are focusing on modular construction. Modular construction is different than un-assembled furniture of Ikea, it must be re-purposed. Dixon’s new heck-able design is not much different from this. Modular construction is also great for mass production as well; but it is essential to standardize the units. Dixon’s approach to this new field of modular construction is very ingenious as he challenges user to be creative. 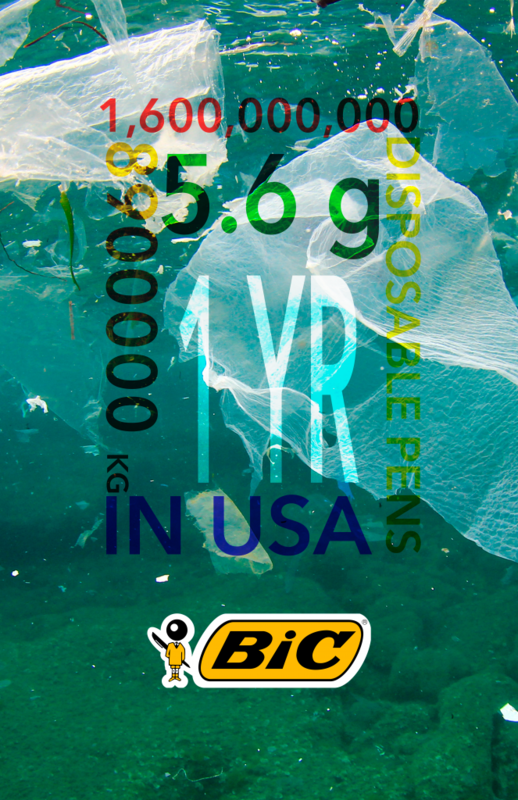 Sustainability is not just using less, rather it is using effectively. That effectiveness is not much of technology but of creativity; through this course we are aiming to consider the sustainability in our future design projects. SYSTEMS MAP: How has an acknowledgment of material limits been incorporated into your final project? Create a graphic map/diagram/photo collage or 3D model that illustrates the specific systems that your final project design involves. How are you intentionally choosing materials? Where have they been sourced from? How were they transported and created? What systems do they involve over 50 years? Which of systems might be vulnerable due to climate change over 50 years? How do these materials interact with air, water, energy and climate systems? Must include at least 20 systems. REPAIR AND RESILIENCY STORY: An illustration or paragraph that explains clearly how your final project design can be repaired. How will it be repaired and/or used in new ways over the next 50 years? 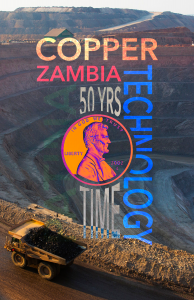 It can last more than 50 years as I used copper as the main material. 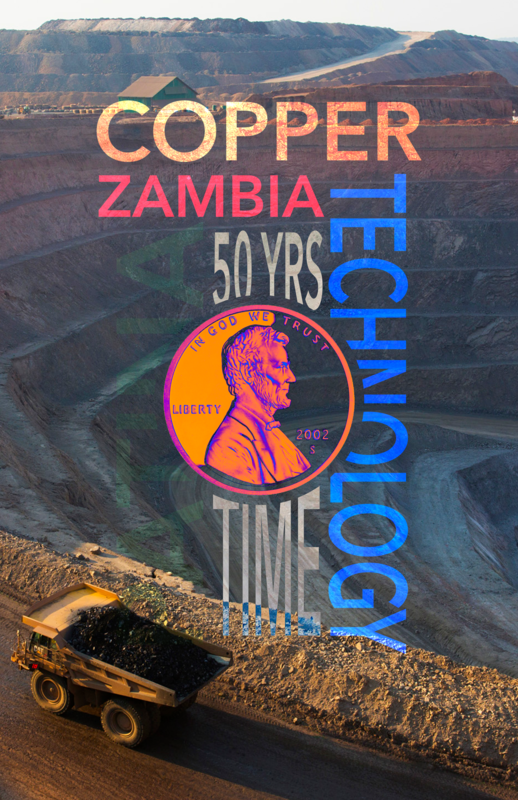 Copper is often sourced in Zambia and has many traits suitable for pen. It is resistant to bacteria and also is very easy to polish.